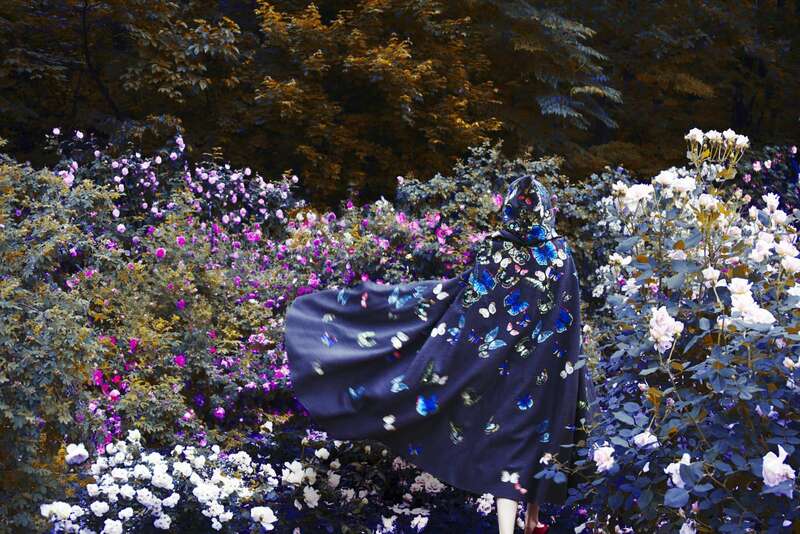 Jackson Fine Art is thrilled to officially announce our first Atlanta exhibition of work by acclaimed fashion photographer Erik Madigan Heck, one of the most innovative and exciting young artists in contemporary photography. Heck's painterly large-scale photographs are at once classic and futuristic, with influences ranging from Gustav Klimt and Edgar Degas to the high contrast color and visionary design of Pop Art or Michel Gondry. This intersection of past and present lends both Heck's first monograph and our exhibition their title - Old Future. As Susan Bright writes in her contribution to the book, published by Abrams in 2017, "Heck flies into the future with his back turned - he faces history, allowing it to turn back on itself, reassigning and regrouping it with each new project." Vulture named Old Future one of the top 10 photography books of 2017. 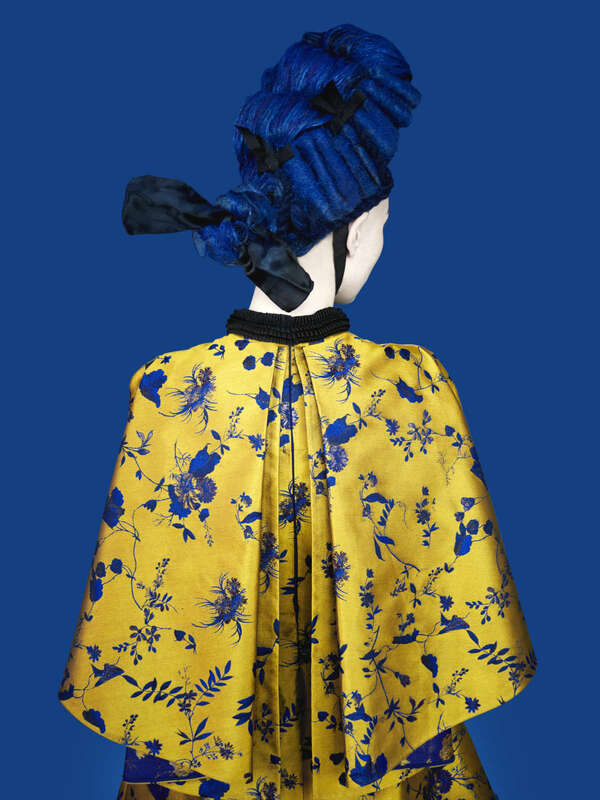 Erik Madigan Heck has been exhibited in London, New York, and Minneapolis, with exhibitions forthcoming in Switzerland, Toronto, and Dubai. He is a regular contributor to The New York Times Magazine, Vanity Fair, TIME, The New Yorker, and Harper's Bazaar UK. In 2013, he became one of the youngest photographers to receive the prestigious ICP Infinity Award, and in 2015 was awarded with the Art Directors Club's Gold Medal and the AI-IP American Photography award for his Old Masters Portfolio, published by The New York Times Magazine. He lives and works in Connecticut and New York City. 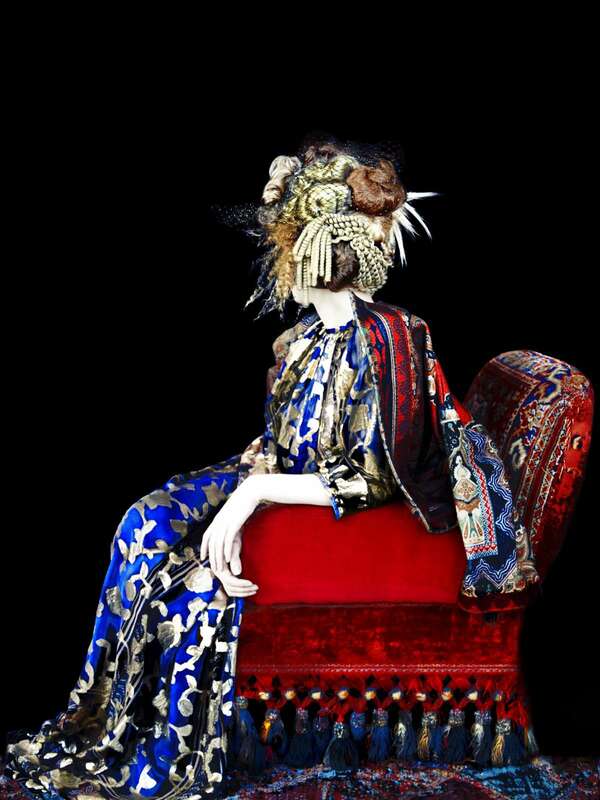 Erik Madigan Heck, an acclaimed fashion photographer, is one of the most innovative and exciting young artists in contemporary photography. 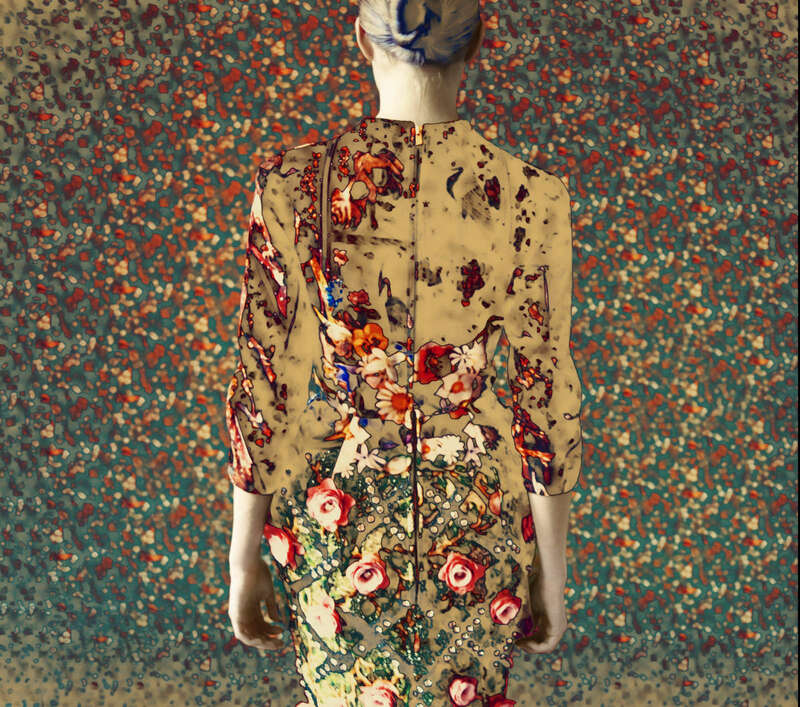 Erik Madigan Heck's painterly large scale photographs are at once classic and futuristic, with influences ranging from Gustav Klimt and Edgar Degas to the high contrast color and visionary design of Pop Art or Michel Gondry.